Why: This was my first ever bike. I got it for my 10th birthday, in 1975. There was a Honda dealer in Blackburn back then called Ken Martin Honda. The bike was originally made for Ken Martin’s son Chris, who was quite a bit older than me. He outgrew it and my dad bought it for me. It’s got a home-made chassis and three-speed 50cc engine. It’s a weird looking thing, you’ll never see one like it. It was restored by the British Motorcycle Museum and given back to me after 30 years. Why: It’s the bike I won the world championship on in 1998. It’s in my hallway. It’s been there for 15 years. I’ve got no idea how much it’s worth. I probably won’t sell it anyway. 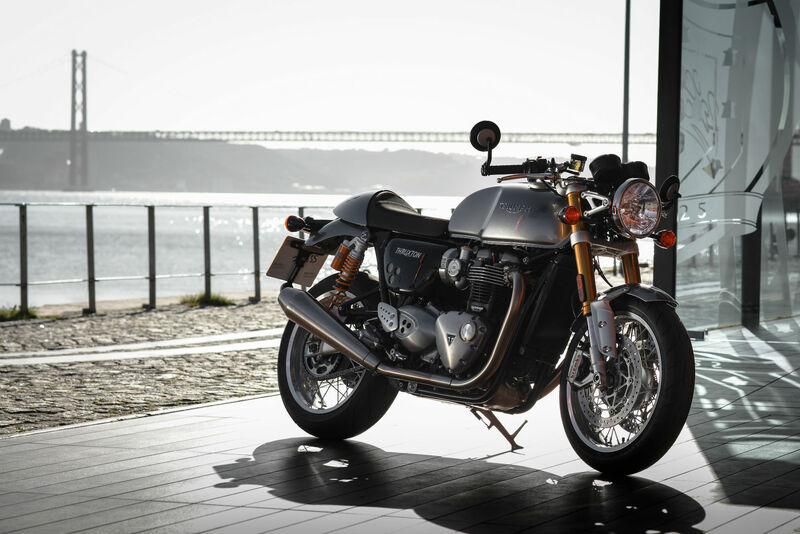 Why: The new Thruxton R is just so nice to ride. The handling of it is beautiful. Even the riding position of it. I thought I’d be uncomfortable but no, it’s not, even though it’s a bit of a café racer style. 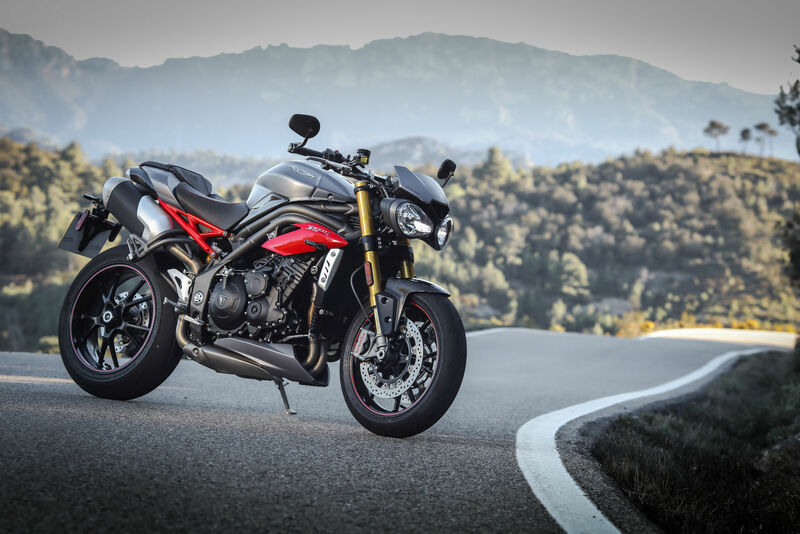 Why: I’ve also got a new Speed Triple R. I love the sound of that. They always sound good, a triple motor. I always remember the Petronas FP1 sounding really good. Why: I know [speedway rider] Aidan Collins and he said come down to Buxton Speedway and have a go on a speedway bike, and I loved it. I took to it like a duck to water, a natural he said. Then I had a go on his flat track bike and I enjoyed that even more. It was a CRF450. And I thought, you know what, there’s a few of these tracks popping up around the country now, with one or two places not too far from me. And it’s just easier for me to ride that kind of bike and not be in pain. My right leg’s a bit knackered to be honest. When I ride motocross, if I have to put it down it really hurts. With the flat track it’s just two left-hand bends and I like left-hand bends. So I’ve converted a CFR450 Honda motocross bike into a flat track bike. We’ve put an R6 front end on it and 19-inch wheels front and back and that’s about it really. I went out on it about two weeks ago at Buxton and loved it. I’m not really sure where I’m going with this at 50 years old, starting a new flat track career, but we’ll see what happens.